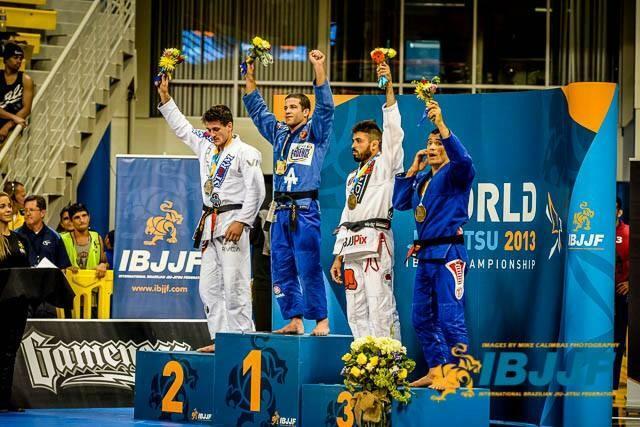 Congratulations to our Lab Elite Teammate, Augusto “Tanquinho” Mendes, on his IBJJF World Championship. This young man has long been a stalwart competitor on the IBJJF circuit, but this was his first World Championship. Tanquinho will be focusing his efforts on his MMA career now, and we are very excited to have him and his championship work ethic on our team. Congratulations to you Tanquinho, we are all so happy for you. This entry was posted on Tuesday, June 4th, 2013 at 11:37 pm	and posted in News. You can follow any responses to this entry through the RSS 2.0 feed. « Benson Henderson getting his Black Belt!